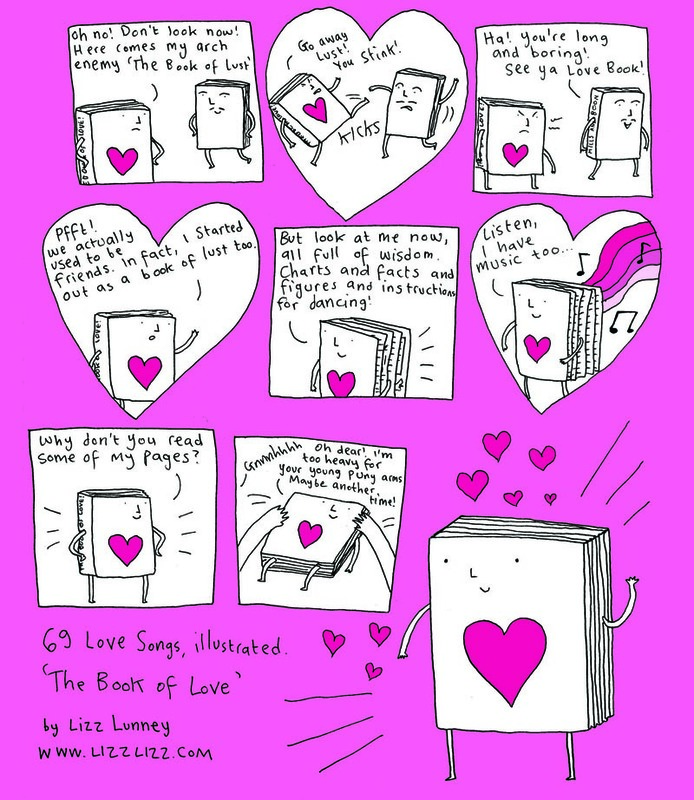 The Book of Love | 69 Love Songs, Illustrated. 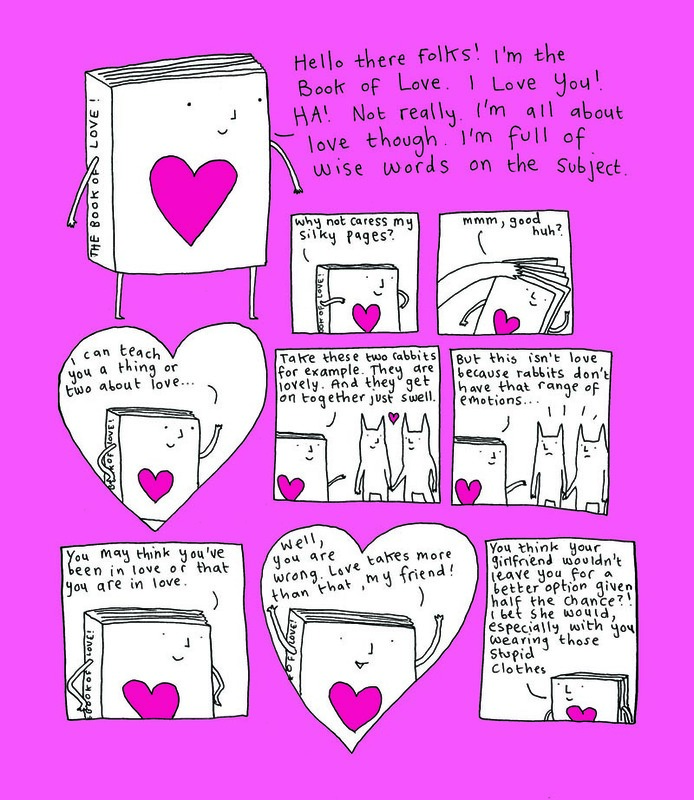 You are currently browsing the tag archive for the ‘The Book of Love’ tag. By the all-round amazing Lizz Lunney!